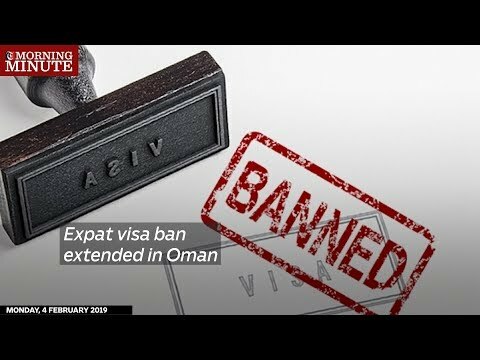 Oman's Ministry of Manpower has extended the visa ban on some occupations in the country. According to Article 1 of decree no 73/2019, all permits to hire non-Omani workers will be suspended temporarily in private sector occupations for a period of 6 months. The ministry added that this does not include the permits that were issued before this decree. It applies to professions including computer engineer, public relations specialists, administrations managers, among others.